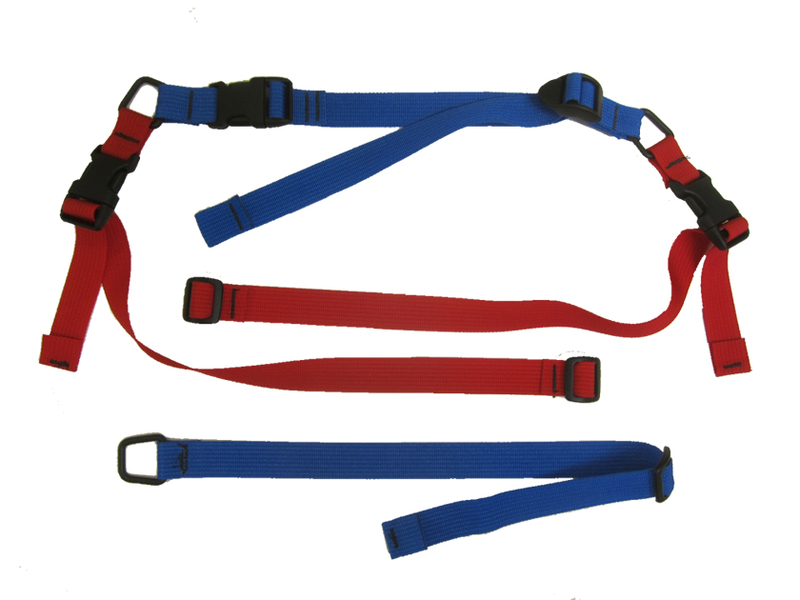 The CiloGear Diagonal Carry Strap Set is a specialized strap set for carrying skis. With the DCS, your CiloGear WorkSack adapts into one mean ski carrying backpack. The below video explains the use of the system.